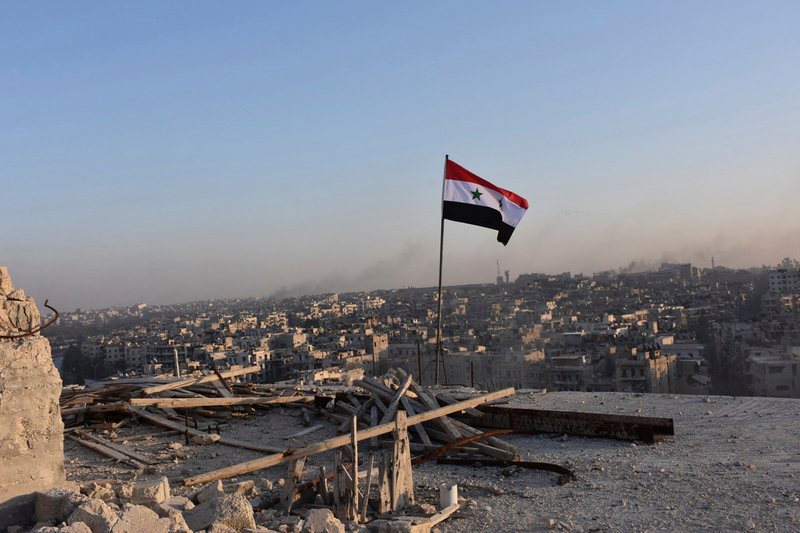 A Russian female army medic was killed in a hospital shelling by militants of the opposition forces in the Syrian city of Aleppo while two other medics were wounded, Russia’s Defense Ministry spokesman Major-General Igor Konashenkov said on Dec. 5. "Today, from 12:21 pm to 12:30 pm Moscow time, the medical center of the Defense Ministry’s mobile hospital was subjected to the militants’ artillery fire while receiving local residents. As a mine directly hit the hospital’s reception department, one Russian female medic was killed. Two other medics were heavily wounded. Local residents who had come to visit the doctors were also hurt," the spokesman said. As was reported earlier, Russian military medics from a special purpose group had deployed a hospital in the Syrian city of Aleppo and started receiving residents from the city's liberated part.